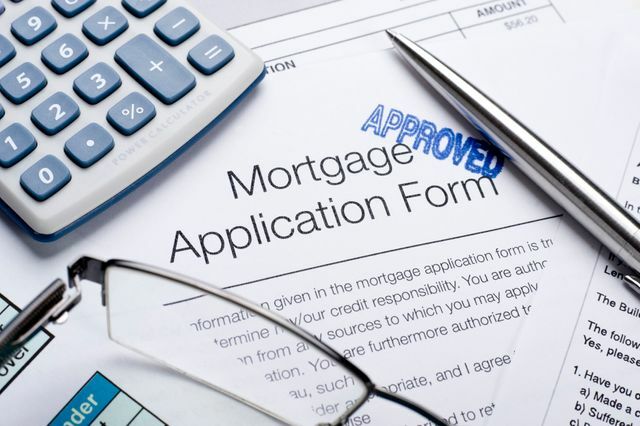 The Washington Posts does a deep dive on the approval process of getting a mortgage. The article looks at what FICO scores are most like not to get approved and why there are changes coming that can help more buyers qualify for a loan. Most lenders I’ve spoken with insist that loan terms have eased in recent months, including modest declines in acceptable FICO scores. Bill Banfield, a vice president at Quicken Loans, the largest non-bank mortgage originator, says “there have been a lot of changes” to underwriting guidelines that should allow greater numbers of buyers to qualify for a loan. Although Banfield would not discuss average credit scores at Quicken, he noted that the company is approving qualified applicants for FHA loans who have FICO scores as low as 580. Dan Keller, a mortgage adviser with New American Funding in Kirkland, Wash., says small movements in average scores on closed loans are no big deal because “a credit score today isn’t getting in the way of getting a mortgage”: It’s rarely the backbreaker for an application.